ISIS bans all forms of merry-making, so what would it make of this? 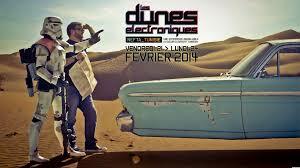 – the Tunisian dunes, alive with the sound of music! 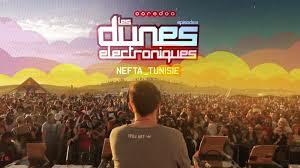 On my first visit since the country’s Jasmine Revolution, I have chanced upon Les Dunes Electroniques, a three-day festival of world music held in the Tunisian desert around the oasis of Nefta. Parts of the original Star Wars film were shot here, but this is Episode 2 of the festival, building on the unexpected success of last year’s inaugural event, where over 3000 Tunisian and foreign visitors danced from noon till midnight in the vast open spaces of the Sahara. ISIS eat your heart out. Of course February in the desert can have its surprises, and this year the 7000 visitors had their commitment levels tested to the full, not by an ISIS attack, but by torrential rain turning the sand into Glastonbury-style muddy rivers, forcing cancellations as water and electronics mixed. 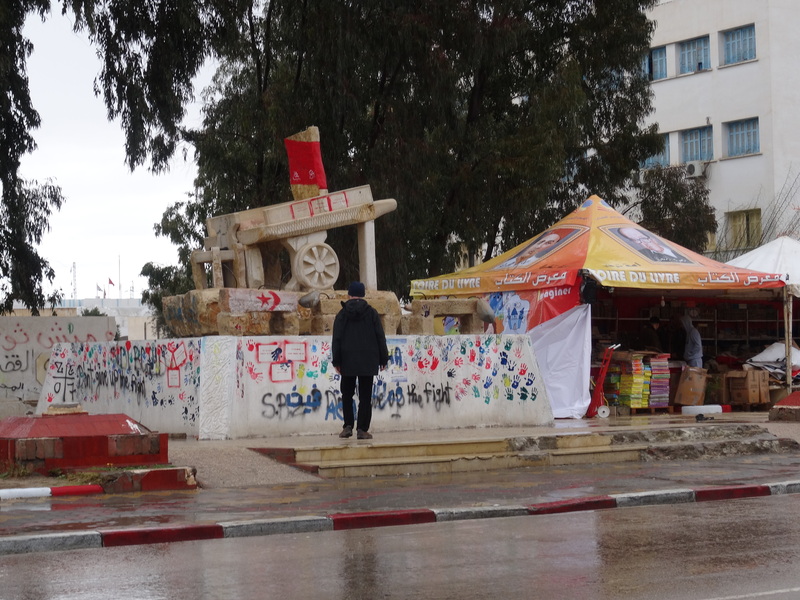 Even this could not dampen the spirits of Tunisia’s young at heart, as they padded good-naturedly through puddles wearing plastic bags on their feet. They also enlivened the spirits of the hoteliers, restaurateurs and shop-owners of the region, for whom the drop in tourism over the last four years has been hard. At the nearby oasis of Tozeur, traffic jams surround the famous Le Petit Prince restaurant, set on the edge of the palm groves. 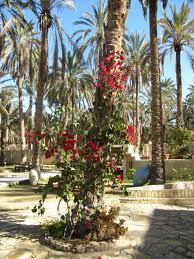 Compared to other Arab countries with their still ongoing revolutions, Tunisia stands out like a bright light. Why is that, when there is clearly still economic hardship, unemployment and a big rich-poor divide? Tunisians themselves from all over the country give me a remarkably coherent answer, which boils down to two things: women and trade unions. In the capital, Tunis, most young women are unveiled, dressed so cosmopolitanly in jeans and jackets that it is hard to tell their nationality. 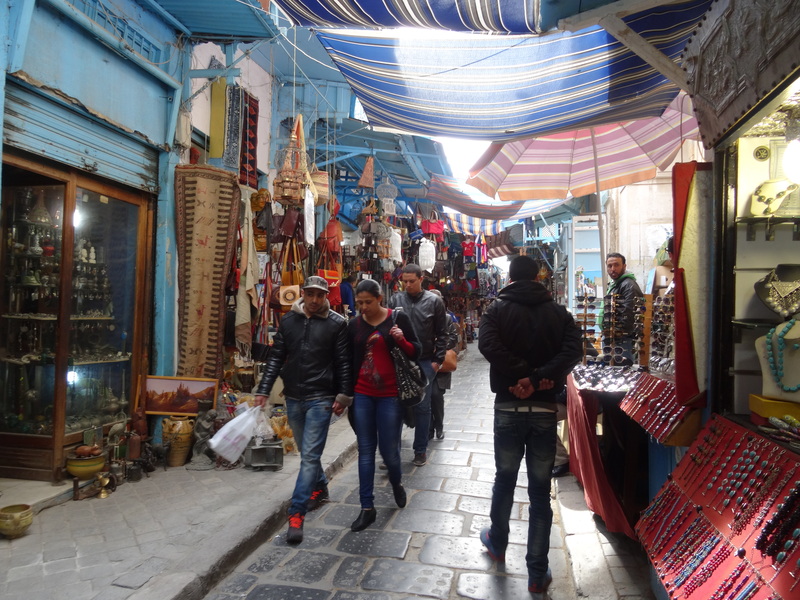 Young men and women mix freely in the cafes of the souvenir souks in the colourful old medina, laughing and chatting comfortably in a blend of French and Arabic. “Our women saved our revolution,” was a refrain I heard regularly from Tunisian men. When the previous Islamist government tried to change the constitution by making the role of women ‘complementary’ to men, Tunisia’s women, strong and emancipated, were having none of it. They thronged the streets in their thousands and staged a sit-in in front of the parliament building, till the government backed down and the wording reverted to ‘equal’. 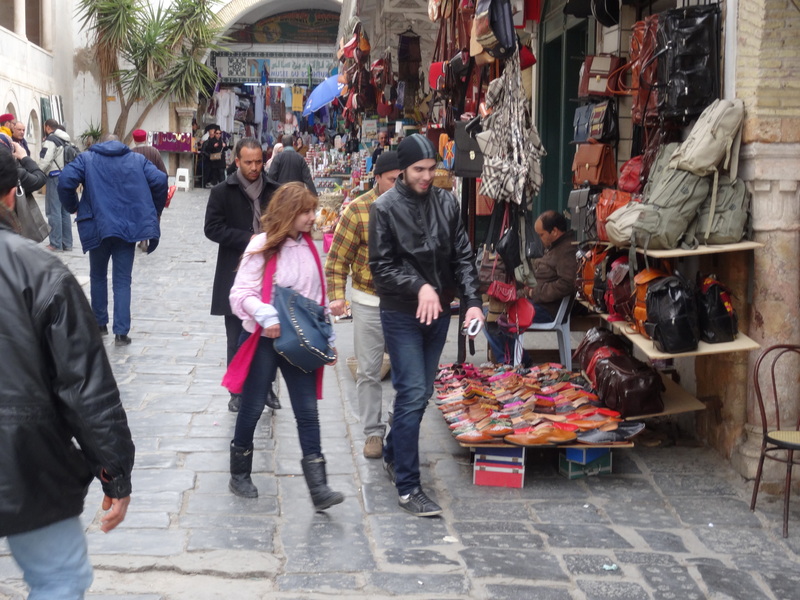 Tunisia’s middle and working classes – male and female – have long been unusually vocal, helped by the powerful trade unions who have played such a leading role in creating modern civil associations, instilling a sense of responsibility. 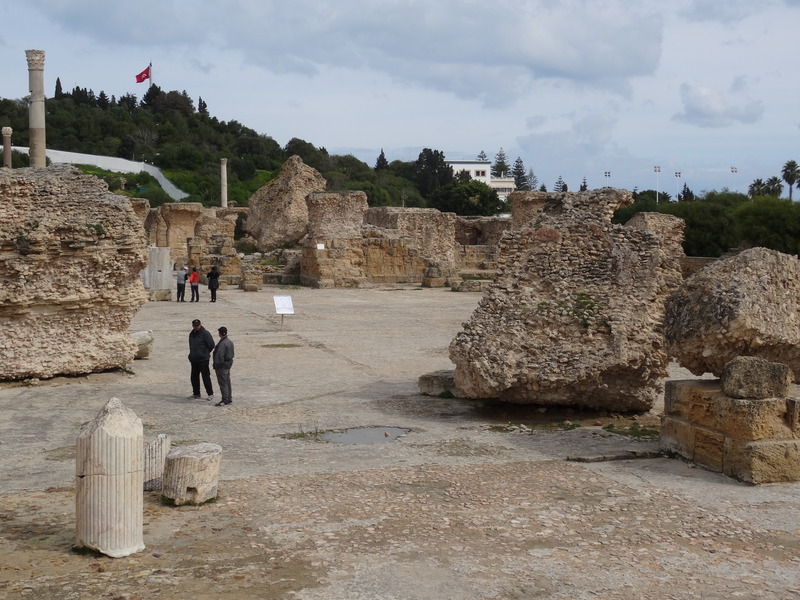 “We think of it as normal to pay our taxes,” a local shop-owner explains to me in Carthage, where the modern presidential palace overlooks the ancient ruins. 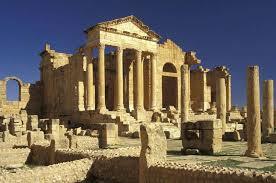 All this would be lost were ISIS to gain a foothold, and everyone knows it. In the heart of Tunisia’s poorer south at Sidi Bou Zid, a huge clay model of a fruit cart marks the spot where Muhammad Bou Azizi, a thwarted fruitseller, ignited the Arab Spring by setting himself on fire. I buy some bananas and watch a march of local people demanding the government speed up the anti-terrorism laws. “Don’t give up the fight,” says the graffiti on the cart. 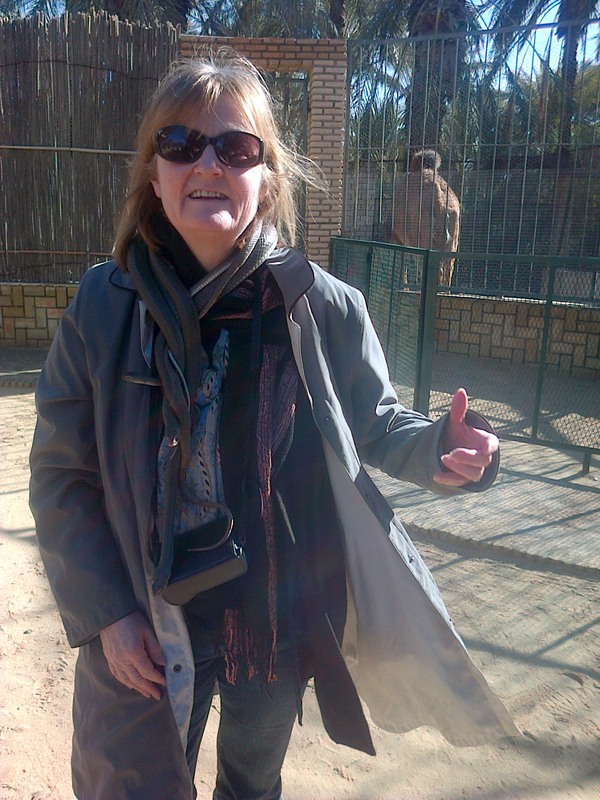 Back at Tozeur’s oasis I visit Paradise Gardens with its hands-on zoo. 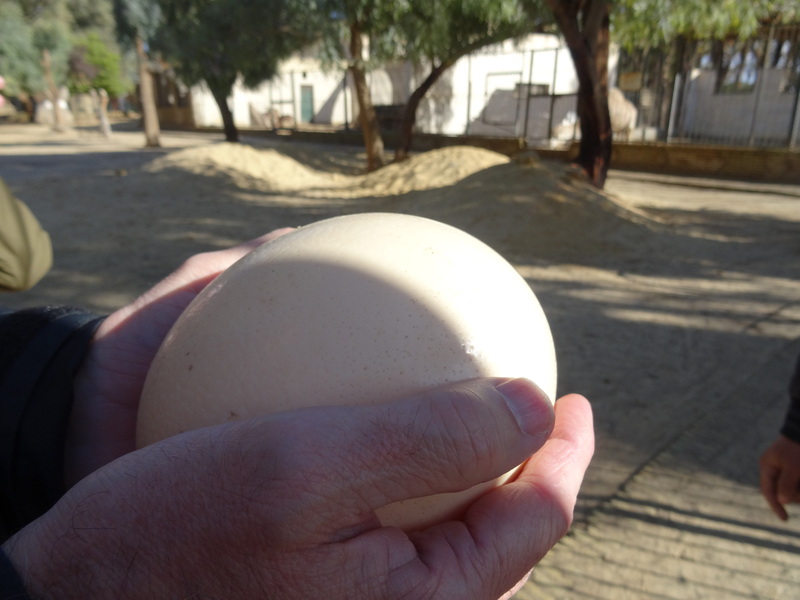 The cheerful young keeper lets me hold the egg an ostrich has just laid. 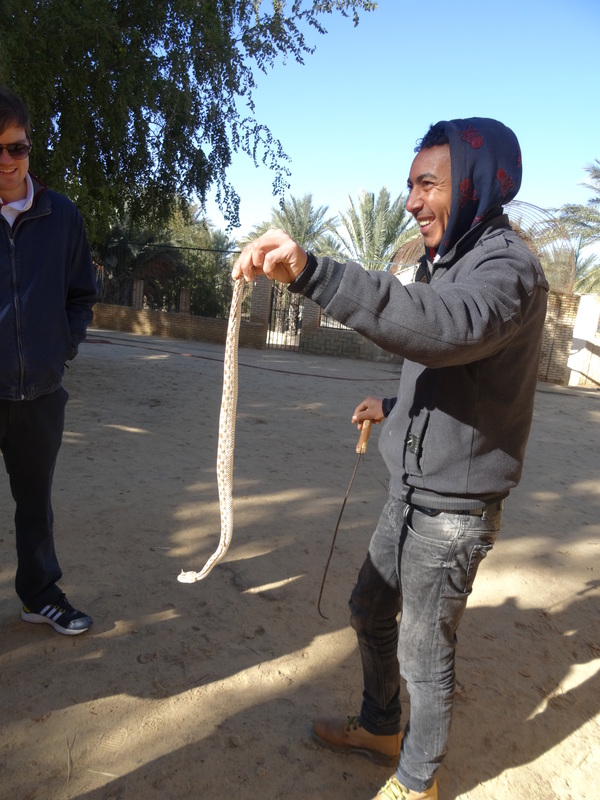 Then he puts Janet the scorpion on my hand, named after Michael Jackson’s sister, and introduces me to Angela Merkel, the horned viper, before draping a spaghetti of snakes round my neck. “Are these called ISIS?” I ask. Yes, good luck to them indeed. 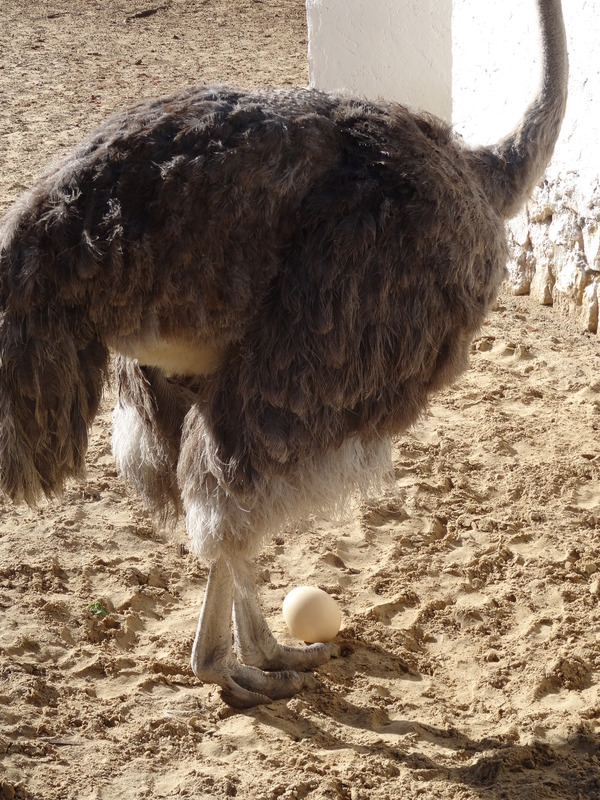 There will no doubt be challenges along the way, but Tunisia is refreshingly upbeat these days.